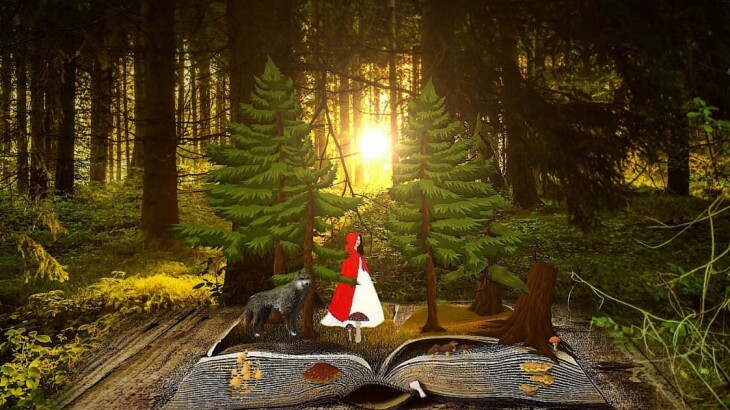 The beauty and power of stories in literature, films, real life and in the counselling room to help us get in touch with our deeper selves and to connect with others is unquestionable. And yet, there are stories into which we get trapped, stories we can carry with like as a burden, sad or tragic stories we keep repeating and telling ourselves until we identify with them completely. They can turn into our deepest, core beliefs about ourselves, about other people, the world or the future. Everything that happens to us gets then filtered through them, confirming they are true. A breakup of a relationship can confirm to us that we are unlovable, an unkind remark by a stranger will be a sign that people are bad, an unfortunate accident the proof that the world is a cruel and dangerous place. What happens to us can often be out of our control, but it is important to remember that we can control how we interpret what happens, what meaning we give to it and what we tell ourselves afterwards. We can choose which story to believe and decide to let go of the one that is no longer serving us well. We can choose to begin creating a new story. The story we tell ourselves is the most powerful story of all. Beginnings core beliefs, psychotherapy, stories. permalink.